Uber and the agony of ending cars ownership – How does it really looks like as a business plan for drivers? What is Uber in a nutshell? Uber is your private driver in more than 40 countries. Request a ride using the app and get picked up within minutes. 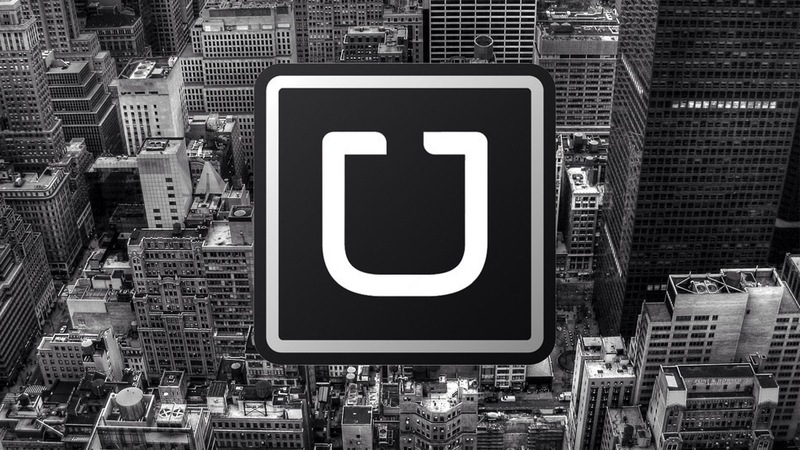 Uber Technologies Inc. is an American international transportation network company headquartered in San Francisco, California. It develops, markets and operates the Uber mobile app, which allows consumers with smartphones to submit a trip request which is then routed to Uber drivers who use their own cars. As of May 28, 2015, the service was available in 58 countries and 300 cities worldwide. 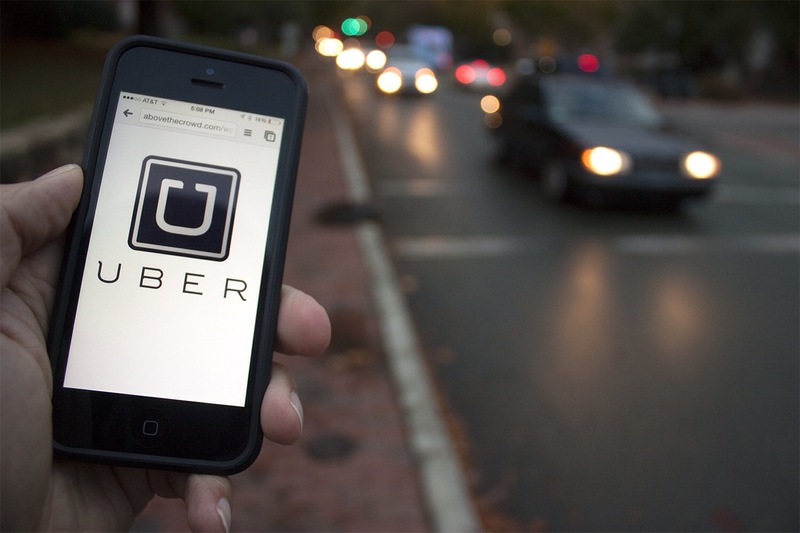 Since Uber’s launch, several other companies have emulated its business model, a trend that has come to be referred to as “Uberification”. Regardless of the company’s massive success, there is still some downsides in the service. Uber — plagued by problems with regulators, drivers and taxi unions around the world — took a big blow in its home state Wednesday when an administrative judge recommended that the ride-sharing giant be fined $7.3 million and be suspended from operating in California. Have you ever think about making it your day to day job? Well some did! 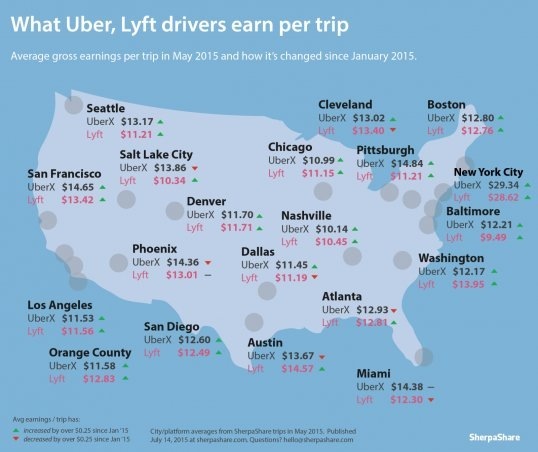 While there’s a huge disparity between how much ride-hailing services like Uber and Lyft say their drivers can make and how much drivers say they’re making, we should arrive at a more accurate picture by looking at the data. Thanks to SherpaShare, a financial-analytics site that allows drivers who work for on-demand companies to track their earnings, that picture just became clearer. According to Uber, in 2014 the median wage for an UberX driver working at least 40 hours a week in New York City averaged to about $43 an hour. 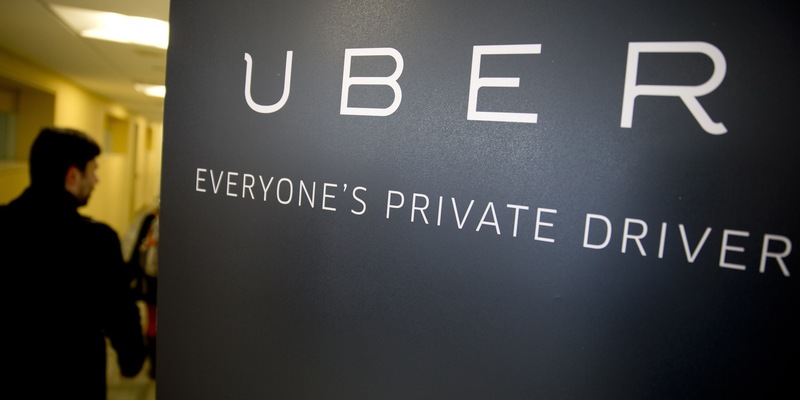 A more recent report from Uber, however, put that number closer to $30 an hour. By aggregating data from more than a million drivers tracking their trips between January and May 2015, SherpaShare was able to average the price per trip in 20 major US cities. While SherpaShare didn’t reveal the average number of trips per hour drivers could make, we now know that the average price for a New York City Uber or Lyft driver is close to $29. Follow our coverage of the IFA 2015 and anything of the Technology World one by one only on our social media. For more, head to our Facebook page and throw us a like or follow us on Twitter or add us to your circle in Google+ and also follow us on Instagram, so that you won’t miss out any breaking news.